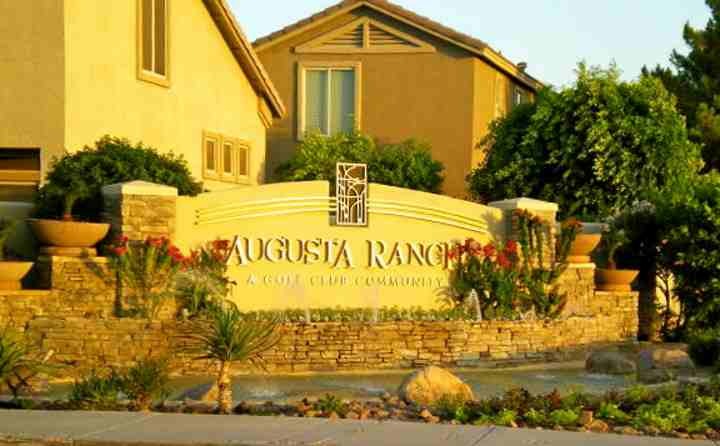 Augusta Ranch is a golf community located in Mesa, Arizona. Augusta Ranch has been a popular community since it's inception for both locals and snowbirds alike. Augusta Ranch community offers biking/walking trails and children's playground. It boasts both single family and condominium homes. Below are the latest listings for sale in Augusta Ranch. Our Russ Lyon Sotheby's Real Estate Experts can guide you through the homes currently for sale and help with your search for the perfect home in Mesa. To set up a private tour of any home you see here contact us at; 888-316-4622.